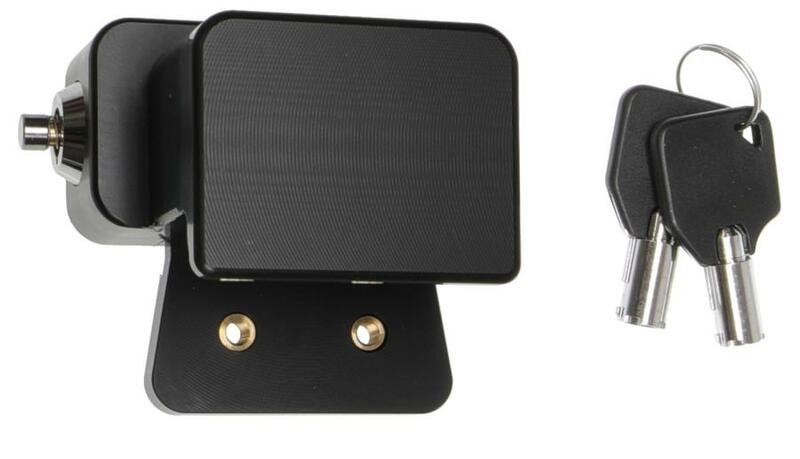 Please choose a Brodit ProClip holder for your Garmin Fleet 780. Locking block with 2 keys. To be used with Item no: 216000. With tilt swivel. 2 keys included.